Google wants to enter the smartwatch market, but its hardware is currently limited to smart home devices, smartphones, and computer-tablet hybrids. 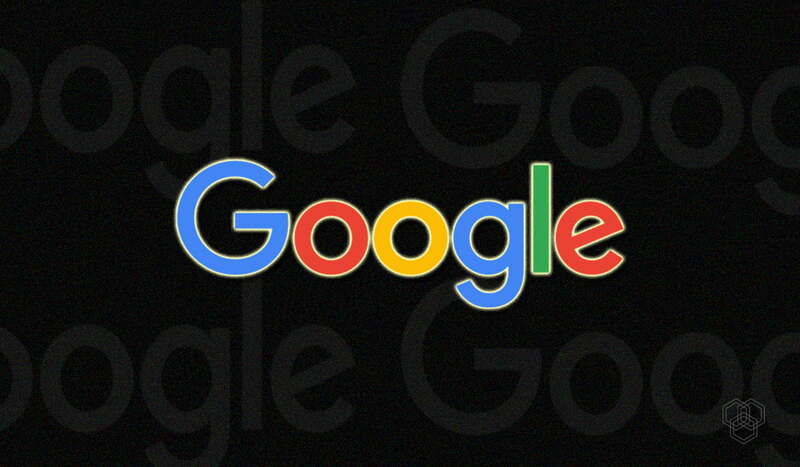 But this is set to change as Google is looking to buy Fossil’s smartwatch technology for a cool $40 million. Google does have an OS for smartwatches and other wearables called WearOS (previously called Android Wear), but it hasn’t taken hold with customers. The company simply could not compete with Apple’s far superior Apple Watch. But that may be about to change if Fossil’s “smartwatch technology currently under development” is worth the price. But Fossil isn’t exactly known for its cutting-edge tech, so smartwatch fans are keeping a close eye on what it might have to offer. A handful of Fossil employees will be working at Google after the deal is finalized. The Google-created watch could be a really big move for the company and could be a way for Google to revitalize its Wear OS operating system. Some of Google’s current partnerships include Diesel, Emporio Armani, Guess, Hugo Boss, Michael Kors, and Tommy Hilfiger, so Fossil seems like a good addition to this lineup. In 2017, one out of three new Android Wear watch owners also used an iPhone. Despite such promising figures and partnerships, Google Wear OS became a niche product. The most common gripe with the Wear OS is that is is very input heavy. Swipe left, swipe right, swipe swipe swipe. Basically, the operating system feels really clunky and old-fashioned and takes too much time to deal with. But Fossil is looking to change this. Fossil’s shares increased by eight percent as the news of the merger got out. Fossil has struggled to gain much popularity among users but the company added that smartwatches are still its fastest-growing product. Google has also struggled to make a name for itself in the smartwatch market, facing tough competition from Apple, Samsung, and Fitbit. This has resulted in the company failing to stand out from the rest of the crowd. Luckily for Google, Fossil has a lot of experience in building solid smartwatches. Fossil is adamant that this deal will not affect the quality of its own products as there are still 200 employees working in research and development for Fossil. 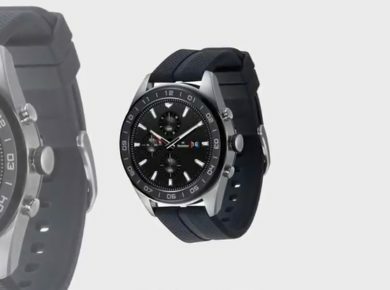 The Fossil smartwatches include some pretty neat (if not really unique) and practical features. The Gen 4 and Sports smartwatches have a built-in heart rate monitor that can automatically measure users’ heart rate. Users can receive texts, emails, and other notifications just with a swipe or a touch. The display is constantly on as well, ensuring that users do not miss any notifications. 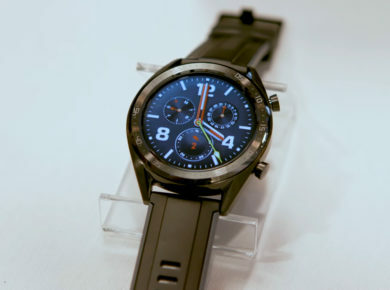 Then there are other features provided by Google Wear OS. Google Assistant is available with just with the swipe of a finger. The Assistant gives out practical and useful help information, such as health coaching and other useful reminders. The watch even has Google Pay™ as well, making mobile payments easy without the need for an actual, physical credit card. Runners can use the smartwatch to track their mileage without having to have their smartphone with them. Granted, these are features available on the Apple Watch as well, but it’s an upgrade for anyone wanting a different brand of wearable. It looks like a good collaboration for both Google and Fossil. With luck, it could be as fruitful as its partnership with HTC.